Fish tanks – any size, any shape – design, install and clean. 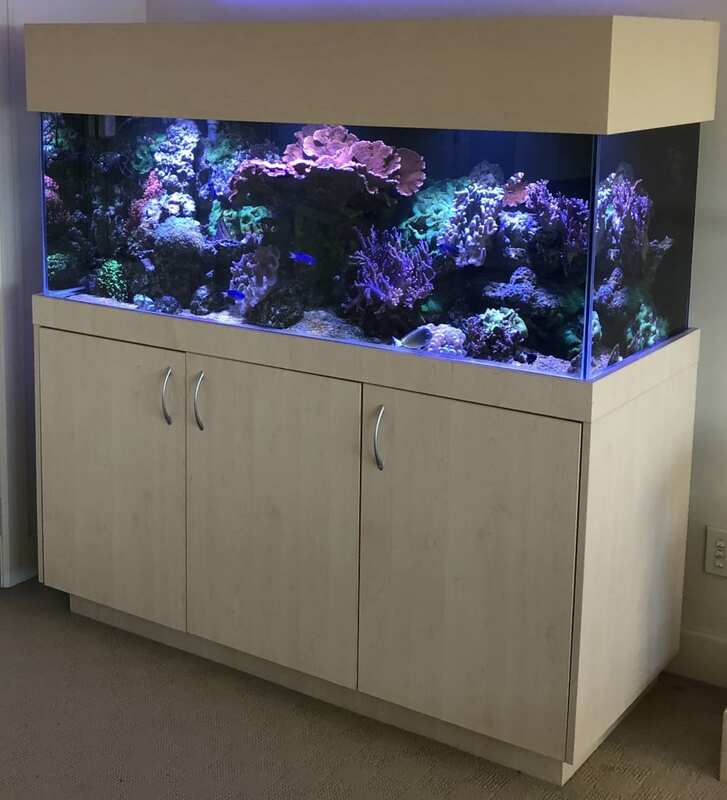 We specialise in the service, design, supply and installation of residential, business and corporate aquariums – a full aquarium service for freshwater and saltwater fish tanks of all sizes. Whether it’s for a business or a family home, the space people want to place a fish tank can be an awkward size and shape. We can custom construct an aquarium to fit almost any space, or we can work in with your architect / builder to ensure a quality finish. We can then aquascape your aquarium – that’s like landscaping but under water. We have rocks, coral, living reefs and plant landscaping to suit the size and style of your tank. We provide and install all the equipment necessary for a freshwater, marine, tropical and cold-water aquarium systems. For marine and tropical tanks, we also provide aquarium lighting to recreate sunlight for your fish and plant life. 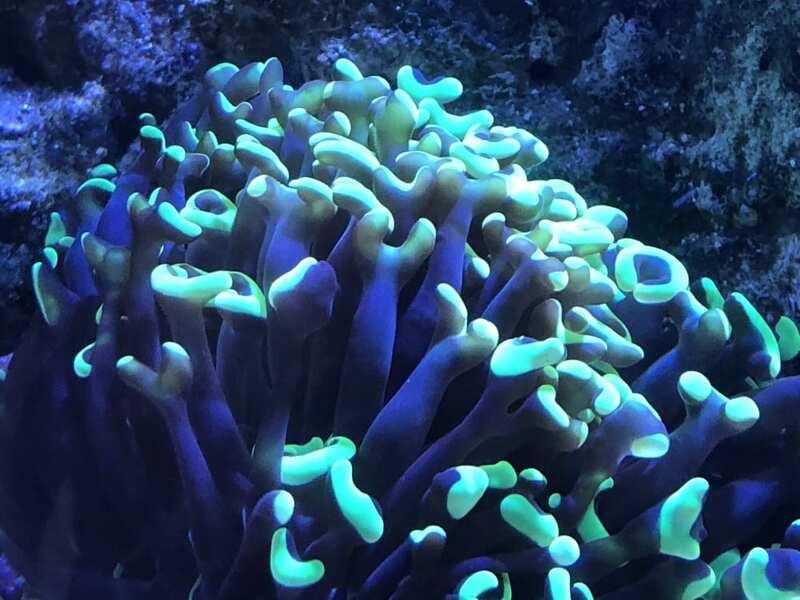 This ensures ideal growing conditions for all marine life – including plants and corals – and brings out the colours of all fish life in your tank. RedFish BlueFish provides flexible maintenance programmes and casual fish tank cleaning services throughout Auckland. 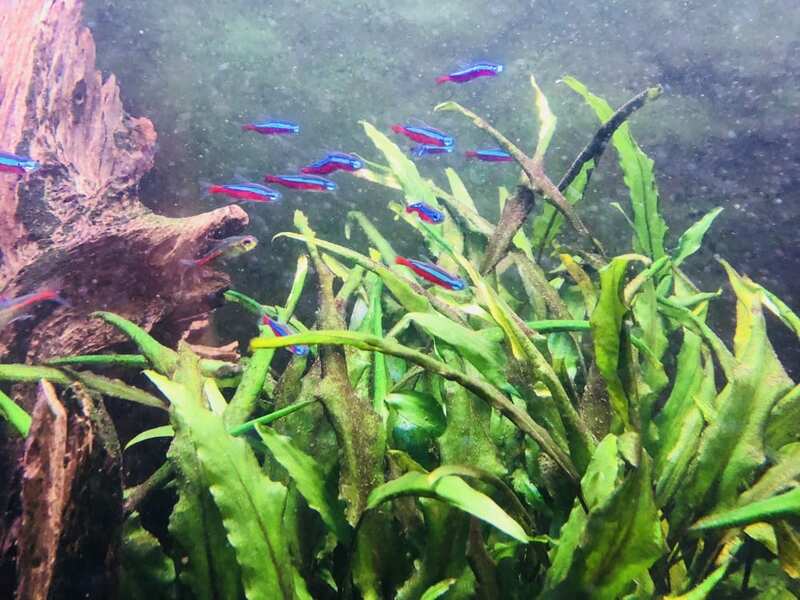 We will talk with you to arrange a maintenance schedule to suit your budget and aquarium size – that way, your aquarium water will always be clean and healthy for your fish. We can also recommend fully automated aquarium maintenance systems that are easy to use and cost effective. And remember, we maintain both freshwater and saltwater aquariums. Implementing remedial actions and solutions in case of anomalies. 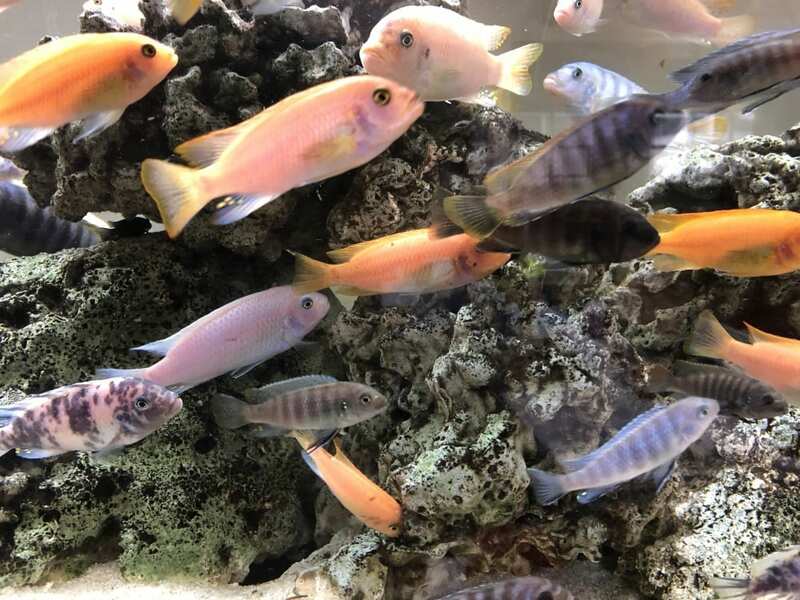 If you have an aquarium that is not looking or smelling as it should, or if your fish are not as healthy as they should be, give RedFish BlueFish a call. We will come over and analyse and diagnose the problem – your fish will be happy again in no time.